In this seven minute video (link above), he talks about the surprising power behind a smile. Although some of these facts seem almost comical, and the crowd has a laugh or two, it’s all TRUE! Ron discusses the correlation between smiling and professional success, happy marriages, even longevity. Studies also show smiling makes us more attractive to others, changes our mood, and boosts our immune system. All that power just from smiling! But as they say, with great power comes great responsibility, and that responsibility is to take care of your pearly whites! Make sure you’re brushing, flossing, and visiting your dentist regularly! 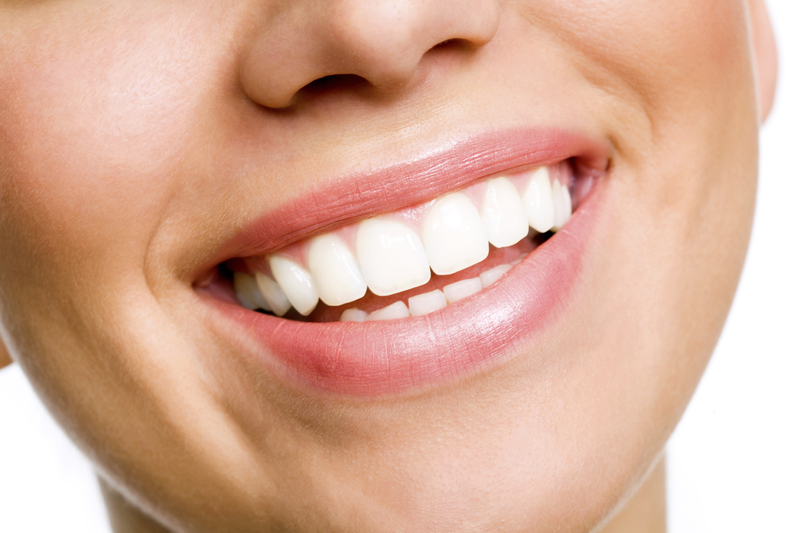 A healthy smile just proved more valuable than you thought. Jacquie – This location brngis back so many fond memories of growing up, spending summers at my Aunt Lilly and Uncle Gordon’s place. Beautiful wish I had a little piece of Lake Lillian to call my own.